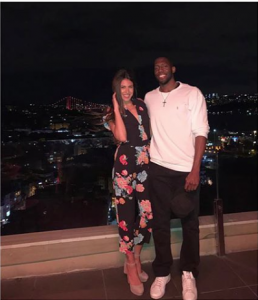 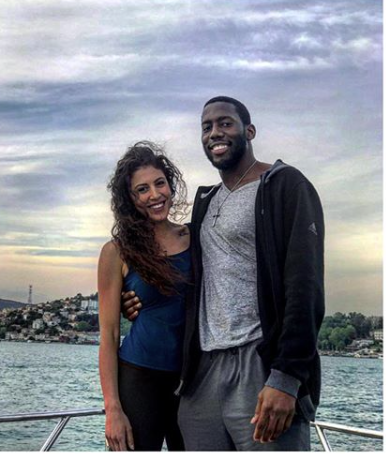 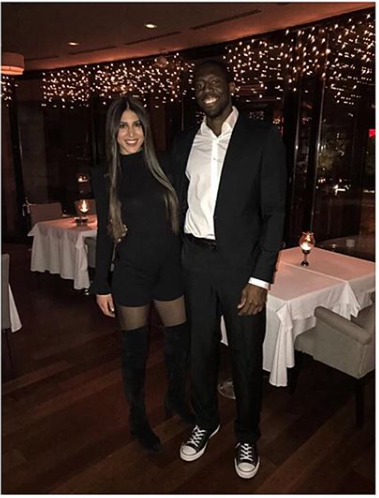 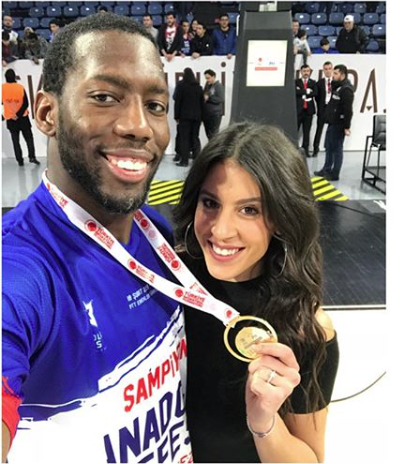 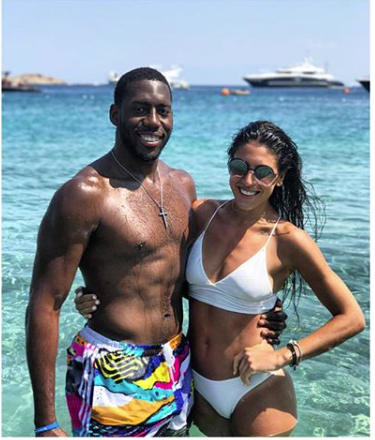 Bryant Dunston, the centre of Turkish Euroleague team Anadolu Efes Istanbul has married his Greek sweetheart, Anna Kavasila. 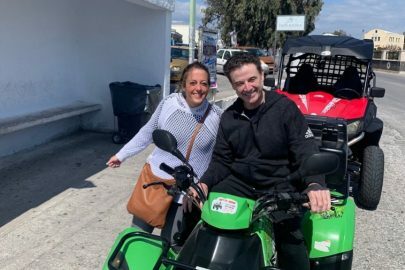 The two got married in a civil union at the city council of the Faliro Municipality. 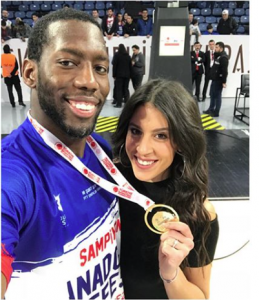 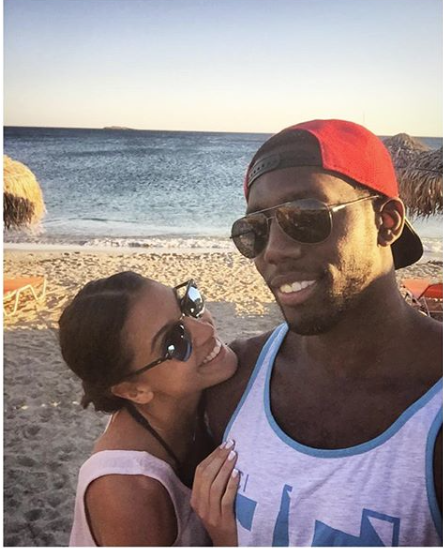 The couple met while Bryant was playing for Olympiakos in Greece and have been together ever since. Anna currently plays for Athinaikos, while she also played for Panathinaikos in the past. 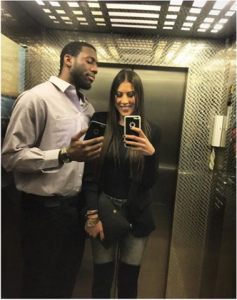 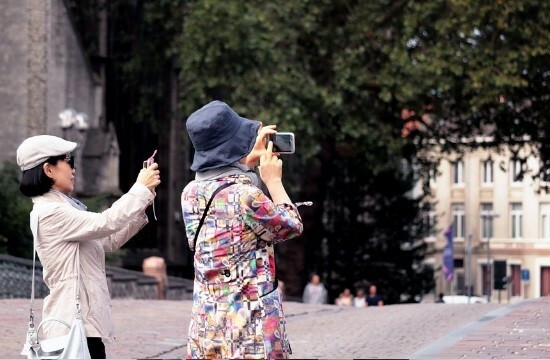 The love-birds plan to get married in a religious ceremony in summer.